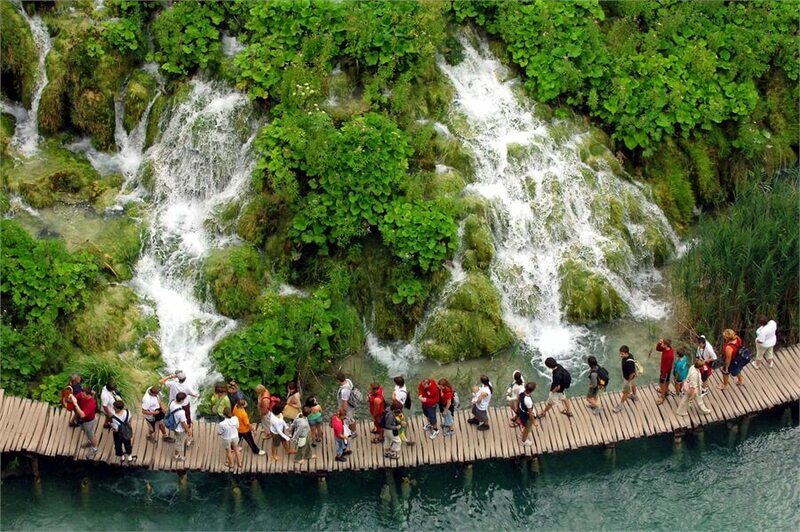 Small group day trip to breathtaking Plitvice Lakes National Park. 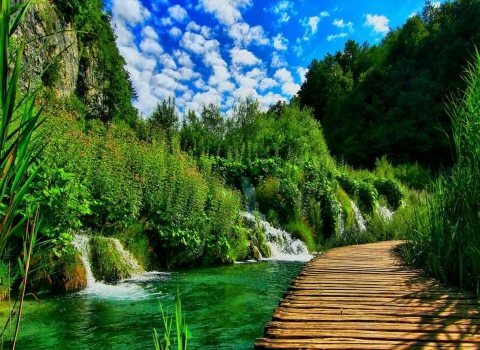 Day trip starts at 8.30am when you are picked up in front of your hotel or apartment and start your 2-hour drive to Plitvice Lakes National Park by a small van. After the arrival you go for a walk aroung the one of the most beautiful national parks in Europe. 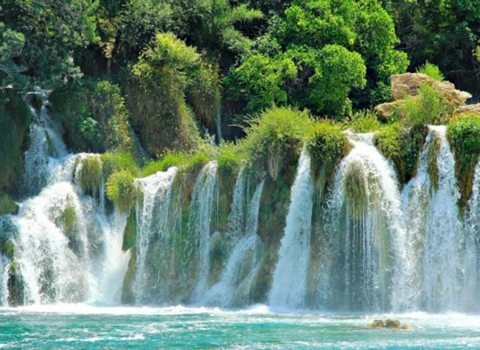 Experience the oldest and most popular national park in Croatia. 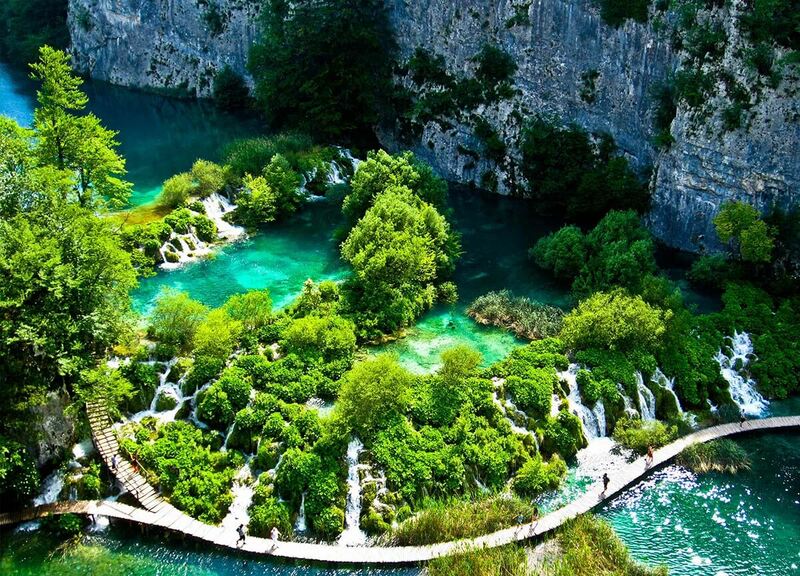 The heaven on Earth where 16 crystalline lakes tumble into each other via a series of waterfalls and cascades. By far Croatia's top natural attraction, this glorious expanse of forested hills and turquoise lakes is excruciatingly scenic. 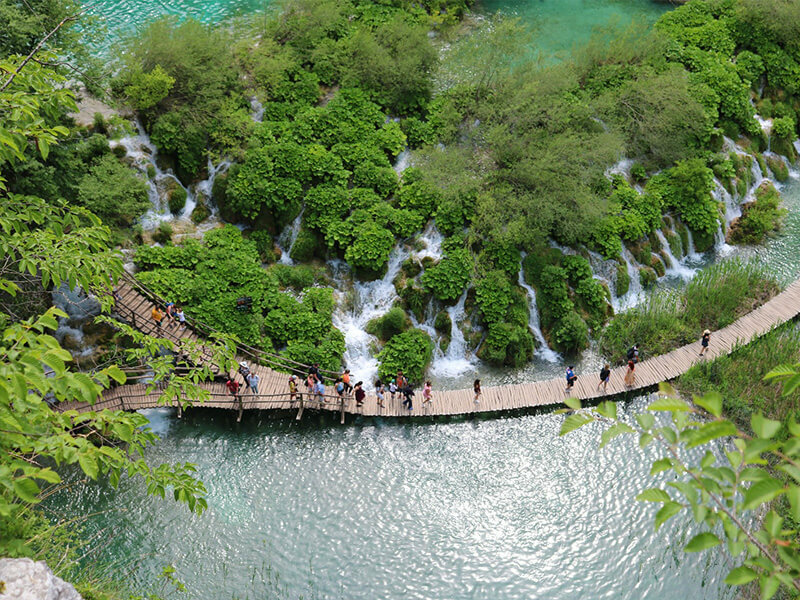 An ideal destination for a day trip from Croatian capital. Day trip designed considering your interests. 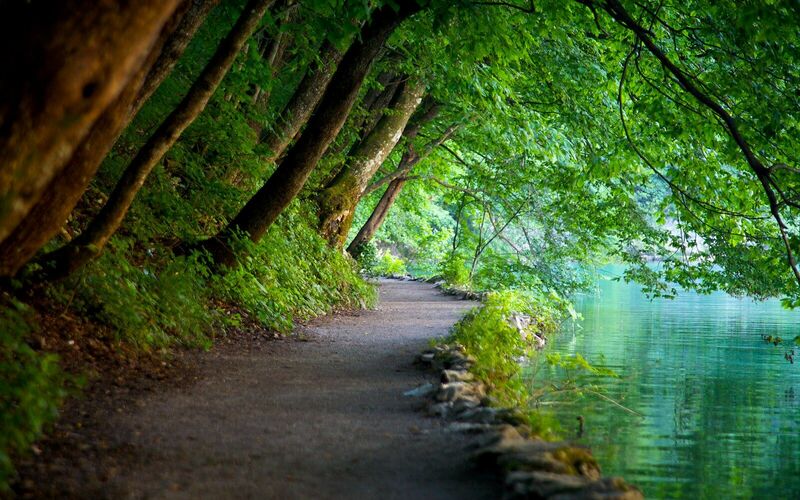 Basic day trips consist of pick up and drop off at agreed meeting point in Zagreb, two way transfer to Plitvice Lakes, guided walk in the park and short stop in Rastoke Village on your way back. Addons like lunch or Tesla museum to the basic package are possible. 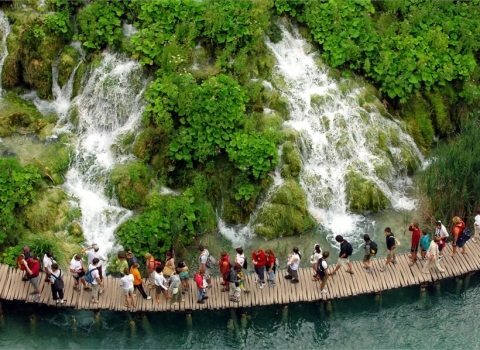 Inquire about the date you are interested in and book your spot in advance!